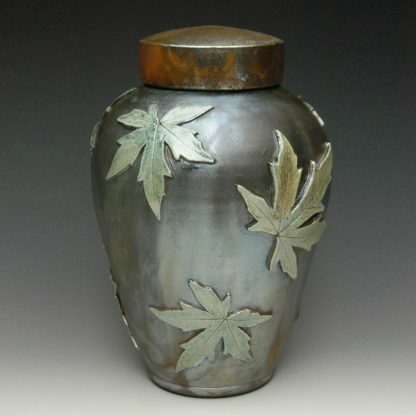 The Falling Maple Leaves Raku Ceramic Cremation Urn is a gorgeous memorial in the classic Raku style, featuing hand-made and individually crafted “falling maple leaves” surrounding the piece. These memorials boast an artistic look that is both elegant and organic. 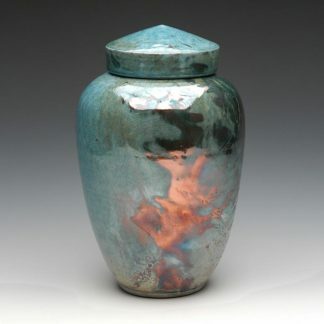 Your loved one’s memory will be cherished and celebrated in a special way as this art piece funeral urn is on display. 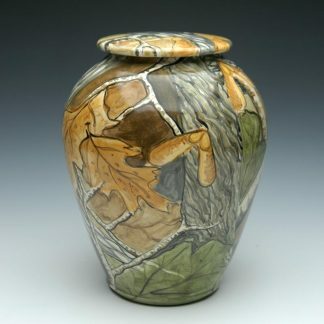 The Falling Maple Leaves Cremation Urn is available in several sizes holding 180 cubic inches (for a 180 lbs individual), 220 cubic inches (for a 220 lbs person), or 375 cubic inches (companion size for two people). 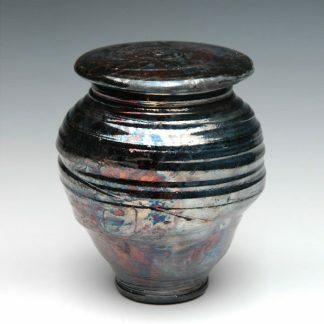 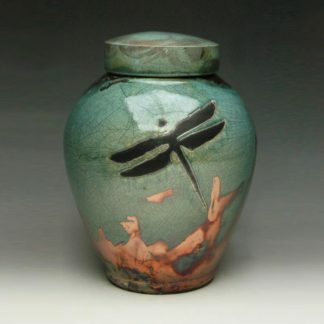 Every Raku cremation urn is handmade from start to finish in the Pacific Northwest within 3-6 weeks. 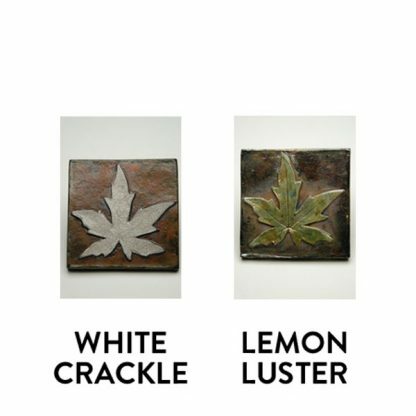 Because of the one-of-a-kind nature of this product, with the pattern and coloration created by flames in a combustion chamber and each maple leaf made by hand, the actual design and finished look will vary from what you see here. 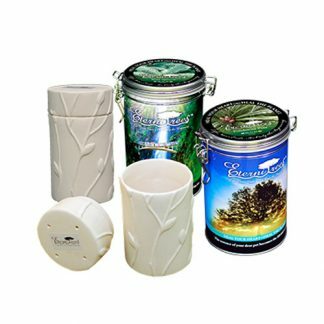 Free standard ground delivery to your door.